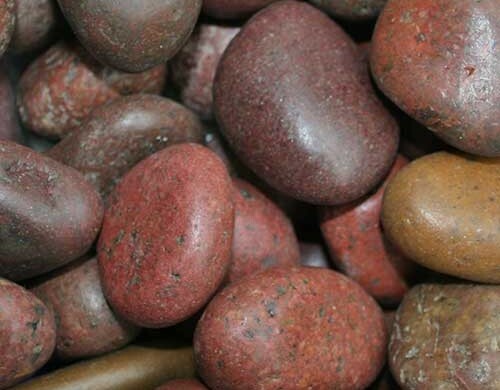 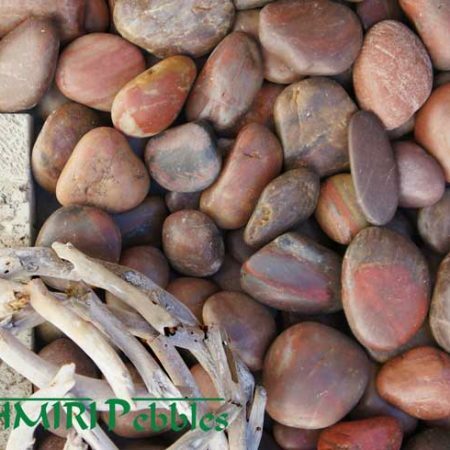 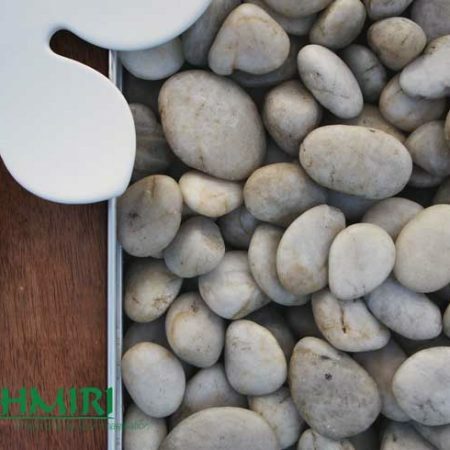 Polished Sino Mixed Pebbles are available in 30-50mm sizing. 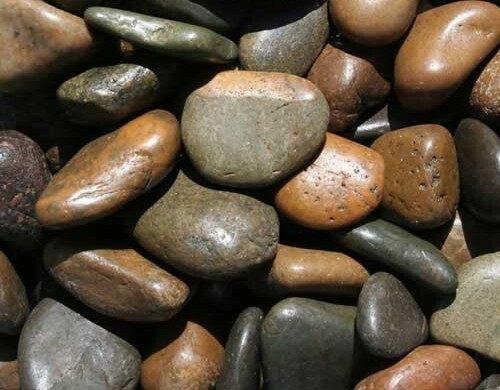 Other sizes can be special ordered but waiting times may apply. 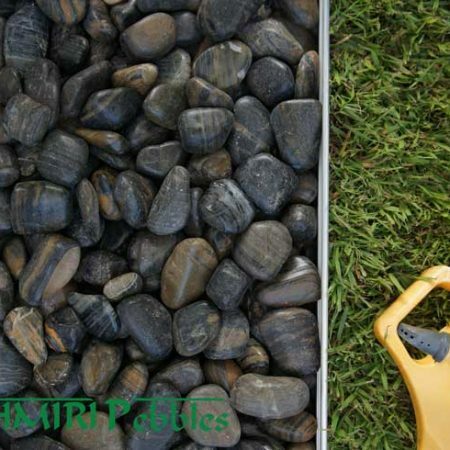 With a deep, rich and vibrant colour tone, Polished Sino Mixed Pebbles are the perfect accent inclusion in your garden, water feature, large pot or feature area and look even more striking when wet.